A little fun today for all you match-heads. 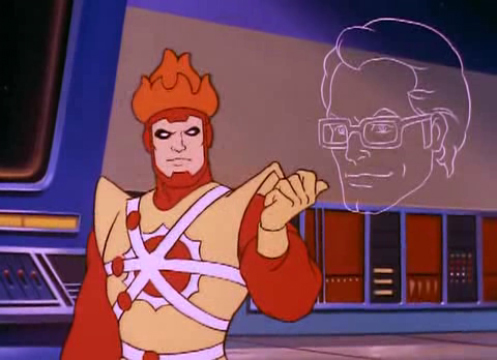 Here is Firestorm’s debut episode on Super Friends: The Legendary Super Powers Show. It’s broken into four parts. Enjoy! Oh yeah. I remember that episode. Awesome! This is where it all began for me!